Comfortable, warm, easy to use, and lightweight the kids Edge J2 puts the fun into learning great technique. In addition to forgiving flex, loads of warmth, and comfort we gave the boot an Easy Entry Shell Construction, an easy pull Tongue Handle, and Ski-Walk capabilities. 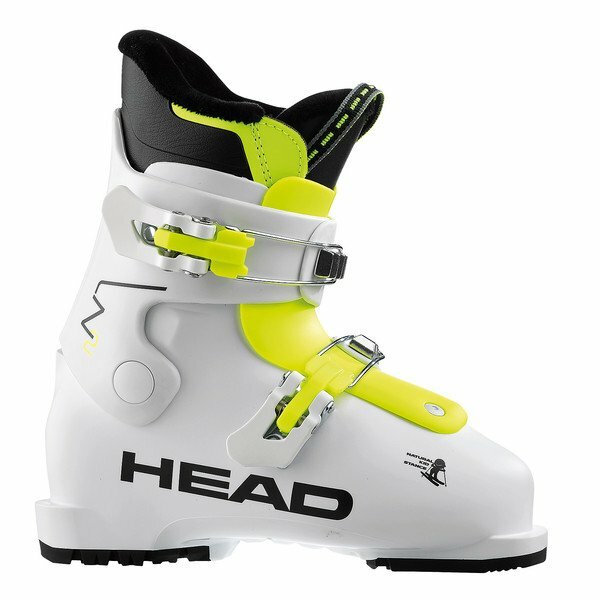 To make the experience even more fun groms can even design their own boot stickers.